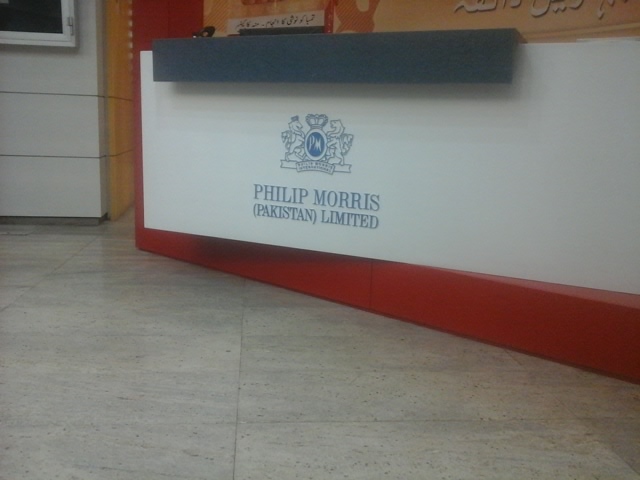 Internships here are usually taken as opportunities to get mundane and clerical tasks done from interns who come in seeking a certificate for pinning in their profile. It’s a mutual benefit with negligible productivity. Seldom organizations seriously take interest in their interns, hone their skills, expose them to real life professional challenges and identify their true strengths. 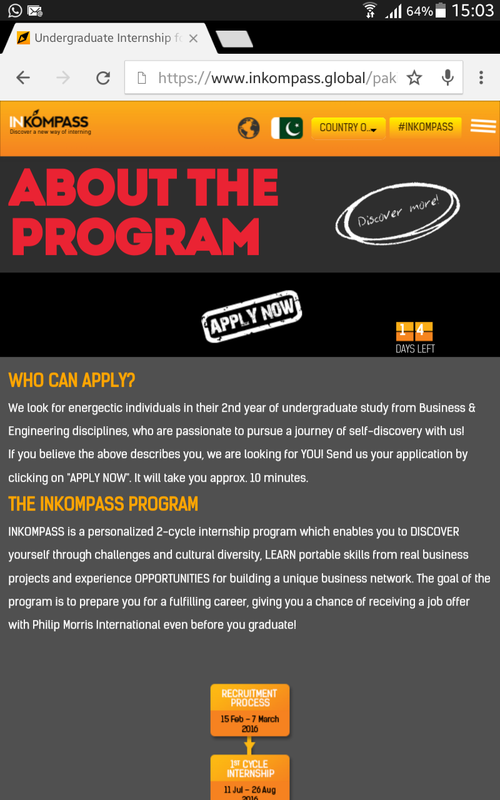 Inkompass global is an internship & job placement program by Phillip Morris International, in all the countries where it’s operative. Organizations must focus on such programs to create better prospects and competitive environments for upcoming graduates to demonstrate their abilities, securing them a great future.